Currently valid for LEVEL Downtown Los Angeles (“LEVEL”) and Skylawn At Embassy Suites New York City (“Skylawn”) venues only. Open only to legal residents of the 50 United States and the District of Columbia who have a valid U.S. issued Visa Signature card (“Visa Signature card”) or a valid U.S. issued Visa Infinite card (“Visa Infinite card”) in good standing. Visa Signature cardholders and Visa Infinite cardholders must have access to the internet to take advantage of this offer and can purchase up to ten (10) Visa Signature lounge seat or love seat tickets, per film, that include bottomless popcorn and one (1) soda or water for any new films announced for sale only at LEVEL or Embassy venue locations one (1) month prior to the screening event with a Visa Signature card or a Visa Infinite card at https://rooftopcinemaclub.com/visa-signature/ during the following designated 48-Hour Advanced Pre-Sale Windows. This offer is only valid for the following times and dates for 2019. 2020 dates to be announced at a later time. Between Monday April 1, 2019 10:00 AM PST to Wednesday April 3, 2019 9:59 AM PST for May, 2019 screenings. Between Monday April 29, 2019 10:00 AM PST to Wednesday May 1, 2019 9:59 AM PST for June, 2019 screenings. Between Monday June 3, 2019 10:00 AM PST to Wednesday June 5, 2019 9:59 AM PST for July, 2019 screenings. Between Monday July 1, 2019 10:00 AM PST to Wednesday July 3, 2019 9:59 AM PST for August, 2019 screenings. Between Monday August 5, 2019 10:00 AM PST to Wednesday August 7, 2019 9:59 AM PST for September, 2019 screenings. Between Monday September 2, 2019 10:00 AM PST to Wednesday September 4, 2019 9:59 AM PST for October, 2019 screenings. Between Monday September 30, 2019 10:00 AM PST to Wednesday October 2, 2019 9:59 AM PST for November, 2019 screenings. Between Monday November 4, 2019 10:00 AM PST to Wednesday November 6, 2019 9:59 AM PST for December, 2019 screenings. Visa Signature cardholders and Visa Infinite cardholders must have access to the internet to take advantage of this offer and can purchase up to ten (10) Visa Signature lounge seat or love seat tickets, per film, that include complimentary bottomless popcorn and one (1) soda or water with a Visa Signature card or Visa Infinite card for any film currently on sale for LEVEL at https://rooftopcinemaclub.com/los-angeles/ or Embassy locations at https://rooftopcinemaclub.com/new-york/. Definitions: “Ticket Package” refers to Visa Signature ticket type that includes bottomless popcorn and one(1) soda or water. “Soda” refers to a non-alcoholic soft drink, subject to menu availability. “Water” refers to standard bottled still or sparkling water, subject to menu availability. “Popcorn” refers to freshly popped salted popcorn only (not pre-packaged or gourmet flavors). Visa Signature Ticket Packages subject to availability and while supplies last. Ticket packages do not include parking, transportation, additional food and beverage, or concessions other than the bottomless popcorn and one (1) soda or water. Offer cannot be substituted for any other concession items. The booking fee at the time of purchase is not included as part of this offer. Offer cannot be combined with any other offer or discount. Tickets and concessions offer must be redeemed on the date of the screening listed on the ticket. Cardholders must be present to redeem. Visa Signature® cards or card numbers that are stolen, fraudulent, tampered with, or otherwise altered are not eligible for this offer. Movie titles and show times subject to change. Visa Inc. (“Visa”) and Rooftop Cinema Club Inc. reserve the right to modify or cancel this offer at any time and without notice. Offer is non-refundable and tickets may not be resold. All sales are final. Void where prohibited. Offer is subject to all applicable federal, state and local laws and regulations. All purchasers are subject to the acceptance of Rooftop Cinema Club’s Terms and Conditions.  Rooftop Cinema Club’s terms and conditions: (http://rooftopcinemaclub.com/terms-conditions/). © 2019 Rooftop Cinema Club Inc. All rights reserved.